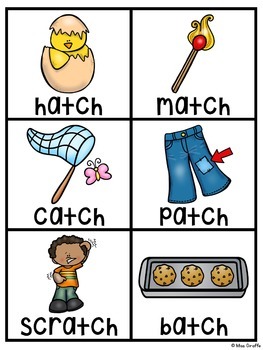 Phonics Centers Pocket Chart BUNDLE of my phonics pocket chart sorts to save you a bunch! 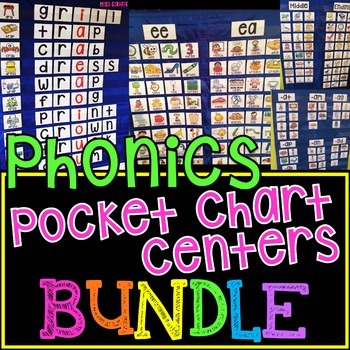 Grab all these great finds in this massive bundle to save over 20%!! 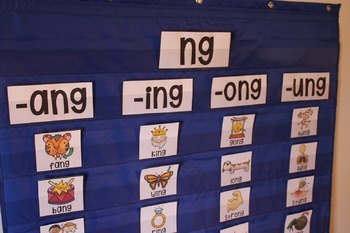 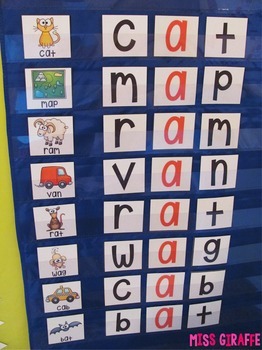 I also have pocket chart cards NOT included in this bundle for alphabet sounds!